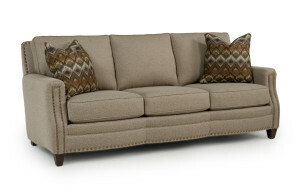 Demand is up for small scale sofas and Saugerties Furniture Mart carries a wide variety of smaller scale sofas to fit. 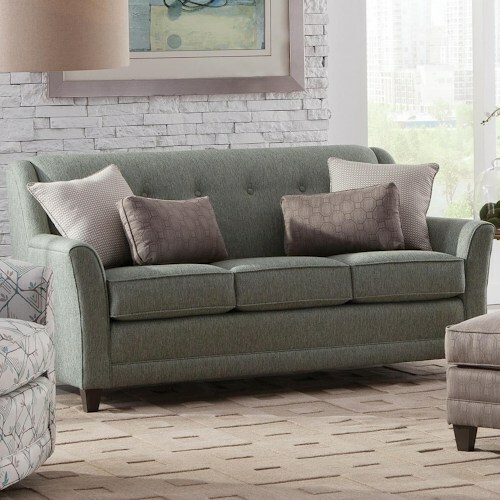 Our selection of small/condo/apartment sized sofas available from Smith Brothers, Rowe, Marshfield and Lancer Furniture come in a variety of transitional, modern, contemporary and classic country styles to fit your home. We offer a large selection of custom fabric options at no extra charge. 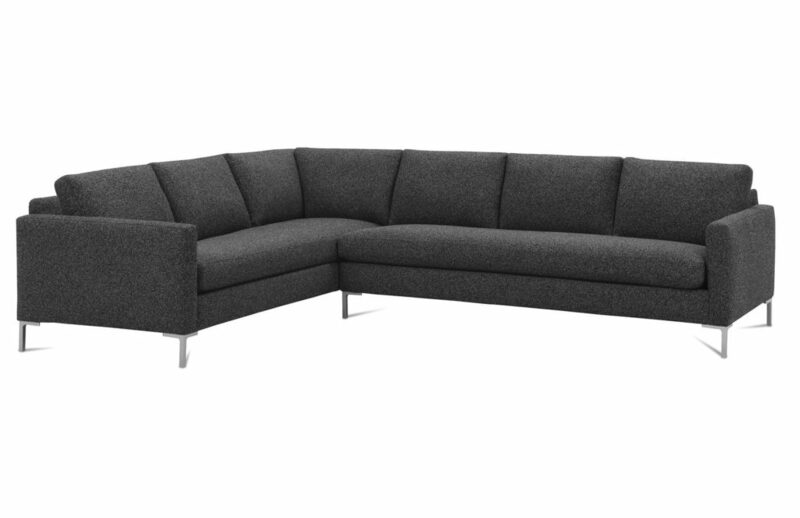 Small scale sofas range in size from 69″ -79″ long. Beds for guests are available in many styles too. See our Small Spaces Guide for some suggestions on decorating your space. 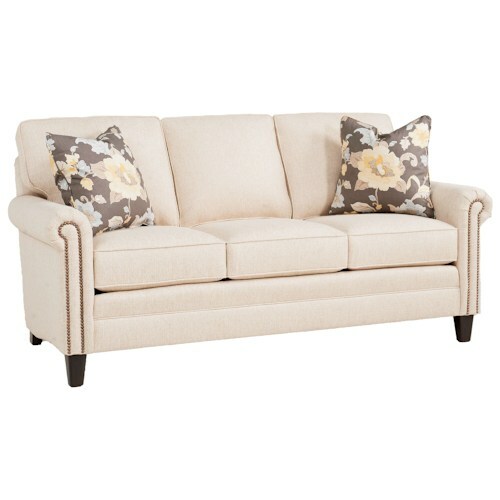 Below are a few of our best sellers in the category of small sofas. Visit us on Main Street in Saugerties to see our full assortment of styles and fabric. Saugerties Furniture’s American Made Red Hot Buys! Everyone loves a good deal, right? 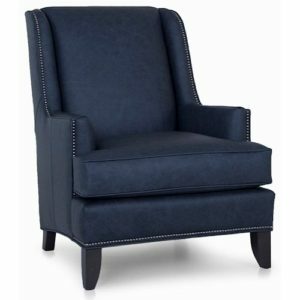 We shop like you shop for the best quality, style and comfort available in Made in USA furniture. Our Red Hot Buys are the BEST combination of great style comfort and build for the money. 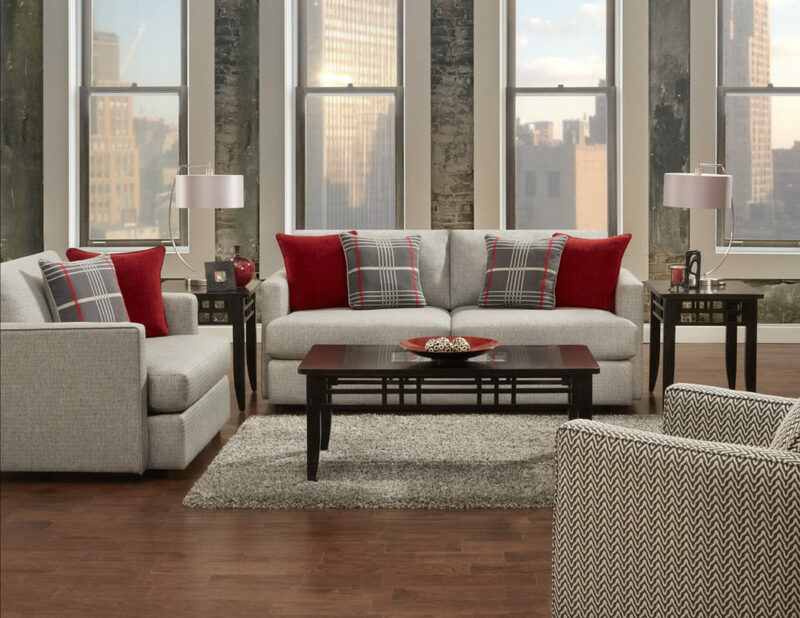 Our Red Hot Buy sofas and sectionals are made in Mississippi with hardwood frames, high density reversible seat cushions and heavy duty spring suspension for lasting comfort. They use family-friendly fabrics that don’t skimp on style and beautiful accent pillows for some pop. Our Red Hot Buy bedroom suites are made using North American hardwoods by skilled American workers in Virginia. Below are just a few exmaples of our fashion forward sofas and sectionals available. 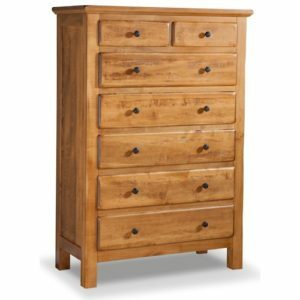 See all our current Red Hot Buys here or stop by Saugerties Furniture Mart on Main St in Saugerties to see the difference! 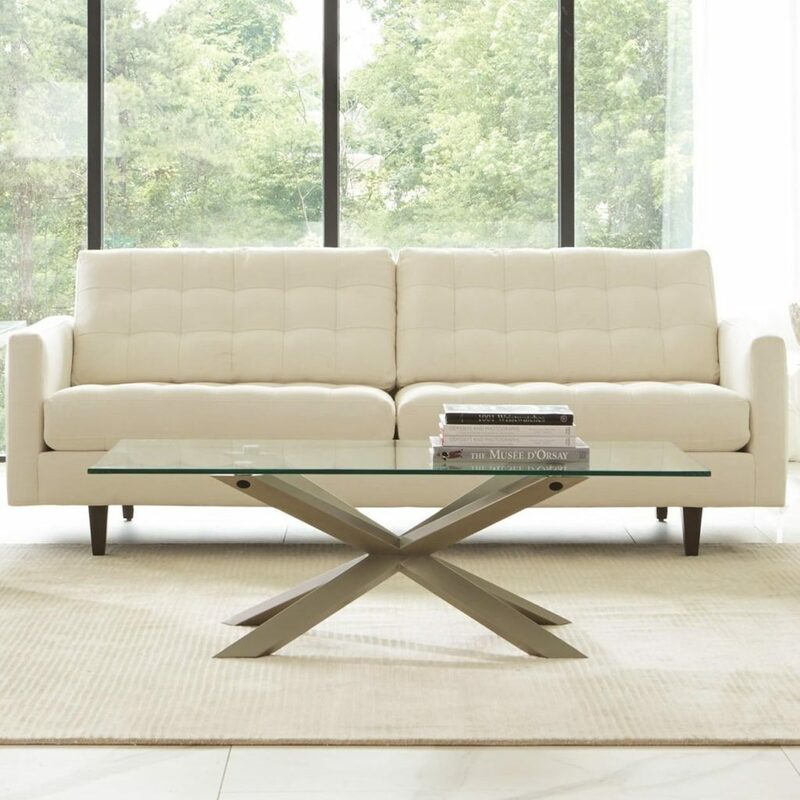 Modern Mix from Rowe Fine Furniture brings the clean sleek style of modern to your living room made with Rowe’s family friendly quality to hold up to the most demanding family. Stylish, durable and customizable to fit your style the Modern Mix has been an instant hit with our customers. 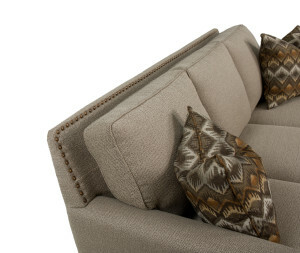 Transform your living space with contemporary flair from the Modern Mix collection. With many different stylish features, you’ll be able to design a truly unique living room. Choose between individual seat cushions or a bench cushion for the perfect combination of style and comfort. 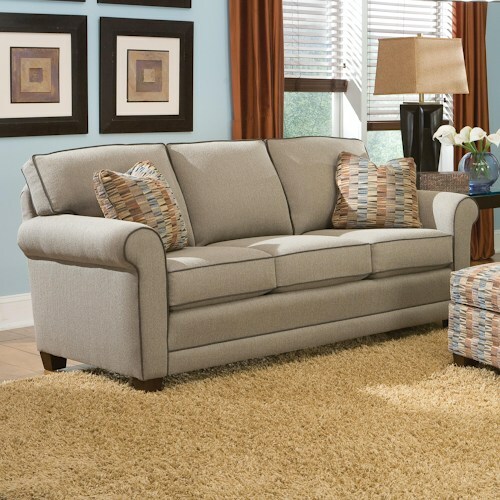 Tapered, cone, or straight chrome legs support each piece, while also offering a clean look. 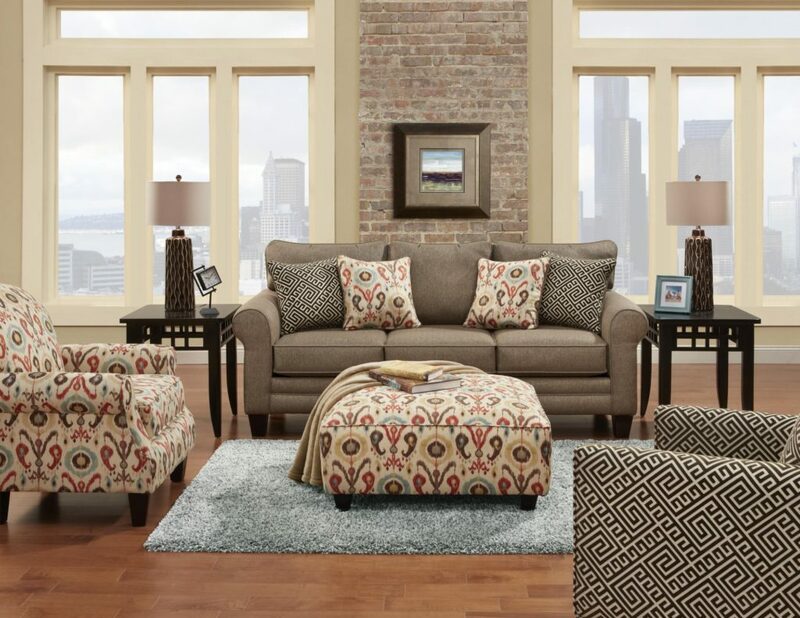 The finest upholstery covers each sofa, chair, and loveseat, giving them a quality look that will make the Modern Mix a perfect addition to your home. All of these choices made for you and delivered in your home in less than 6 weeks! Below are a few great combinations from the Modern Mix. Visit us on Main Street in Saugerties NY for the Modern Mix Collection and other high quality Made in USA furniture. 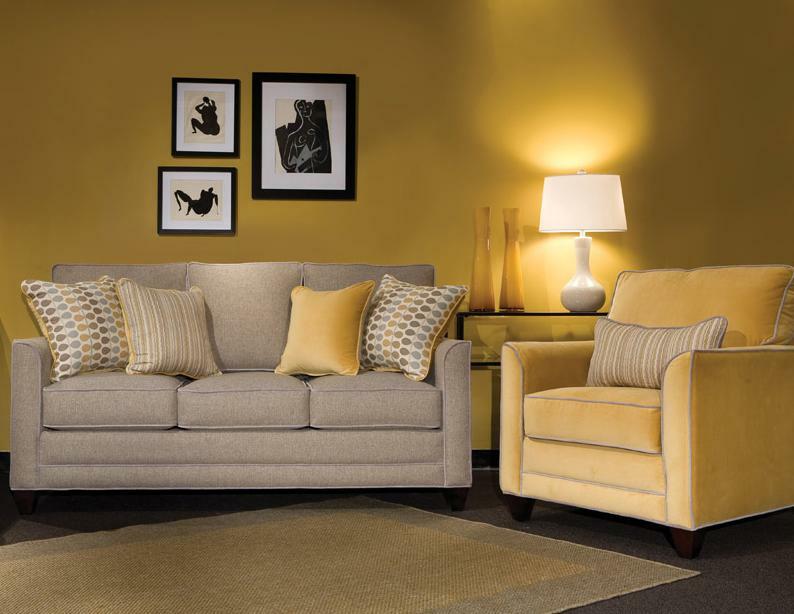 Quality and value are built into every piece of furniture sold at Saugerties Furniture Mart. We only carry furniture from manufacturers that have a commitment to Made in America furniture. Why? It’s simple, furniture that’s made in America is better made than cheaper Asian imports and it will serve you longer. Our family invites you to come to Saugerties Furniture Mart on Main St. in Saugerties, NY see the difference our 69+ years of experience makes. Start here with a quick introduction to some of our favorite manufactures. 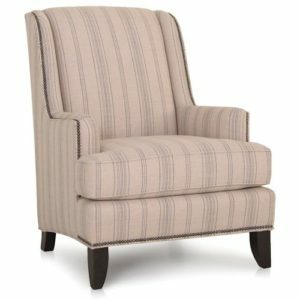 Browse our large selection of Made in USA furniture online. Click here. 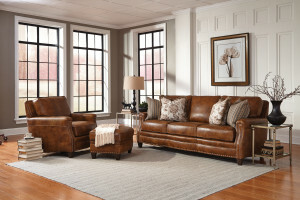 See this video below for all the benefits of the American Leather Comfort Sleeper @ Saugerties Furniture Mart on Main St. in Saugerties, NY 12477. We have many models on display and available for immediate delivery. See more on our website here. New from Smith Brothers of Berne for this Spring is the 231 Style Living Room group. 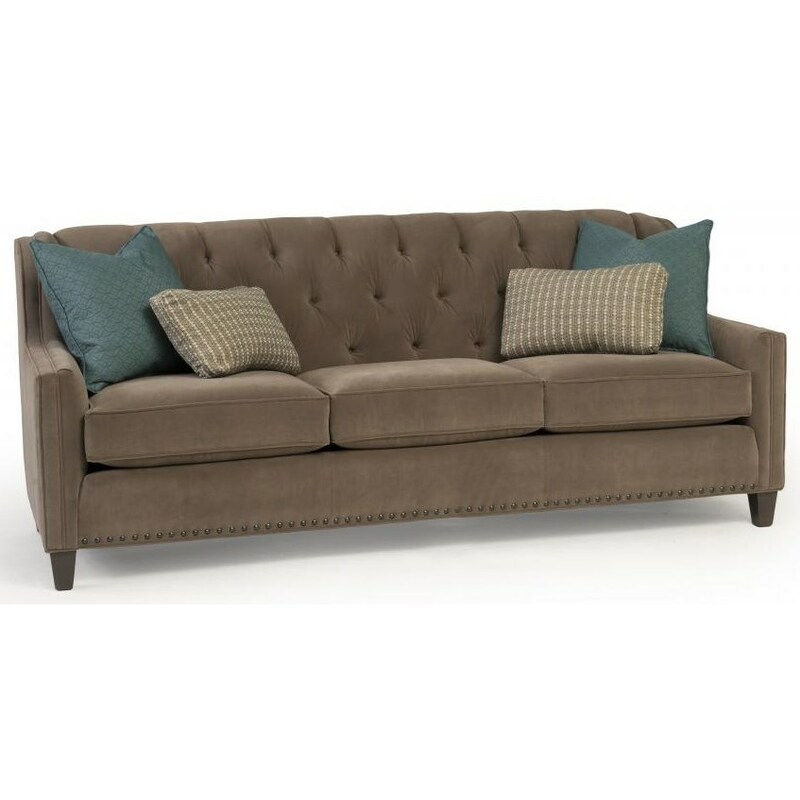 This sofa features a subtle curved front and is accented with nailhead trim for real “pop”. 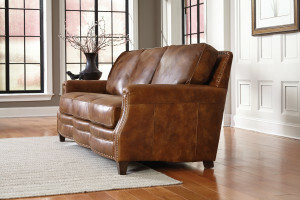 All of our Smith Brothers Furniture is available in a choice of over 900 fabrics or 80+ 100% top grain full leathers. Built for comfort and long service Smith Bros. won’t disappoint! Their solid wood doweled frame, heavy duty coil spring base and Qualux Ultra Foam cushions are backed by a Lifetime Warranty so you know it’s built well. Custom orders are delivered within 35 days. Stop by Saugerties Furniture Mart on Main Street in Saugerties NY to see the Smith Brothers 231 Style and many other quality Made in USA living room groups! Click here for more information on Smith Brothers Furniture. Curved front adds interest to the frame. 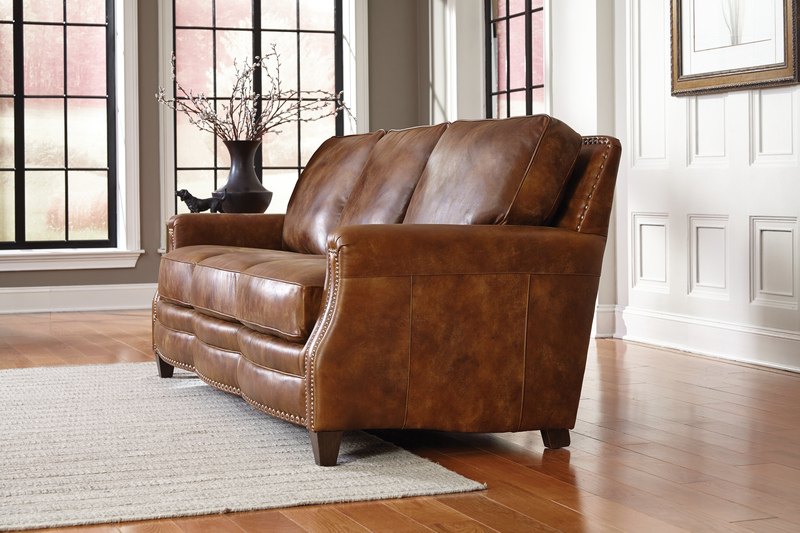 Available in 100% top grain leather! Casual enough for a den, dressy enough for a livingroom.